The Indian domestic season has started with the 11th edition of the Indian Premier League. However, the biggest TRP of the season is at a different level with the resurgence of the Chennai Super Kings with their favourite player ‘Thala Dhoni’ and the return of Rajasthan Royals. The year’s IPL promises to be nothing short of an extravaganza. Until a few years ago, cricket did not have any direct relation with fitness. But today, the evolution of the game has changed the way we perceive fitness. The players today give equal time to enhance their level of fitness and spend at least 1-2 hours daily on their workout regime. 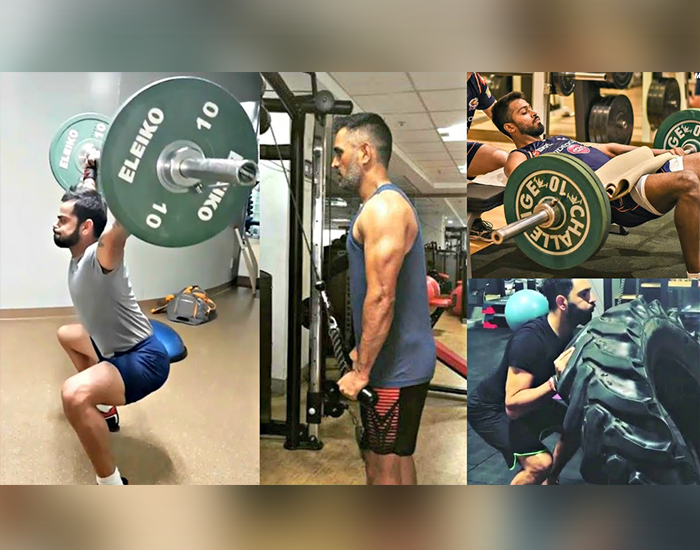 Along with working out regularly, our beloved cricketers also maintain a strict diet by eating healthy for the longevity of their cricketing career. Since their lives consist of heavy travelling, hectic schedules and personal commitments, fitness for them becomes a vital part of their lifestyle to stay healthy. Playing cricket has many diet and these benefits will help you throughout your life. We’ve rounded up some of the best health benefits you can receive if you start playing cricket or if you already do. Like most sports, Cricket is a physical game and the players need to perform three different roles – a Batsman, a Bowler and a Fielder. While batting and fielding, the players need to sprint to score and stop runs. It becomes increasingly essential for cricketers to have strong and toned legs. While bowling, the players need upper body strength. 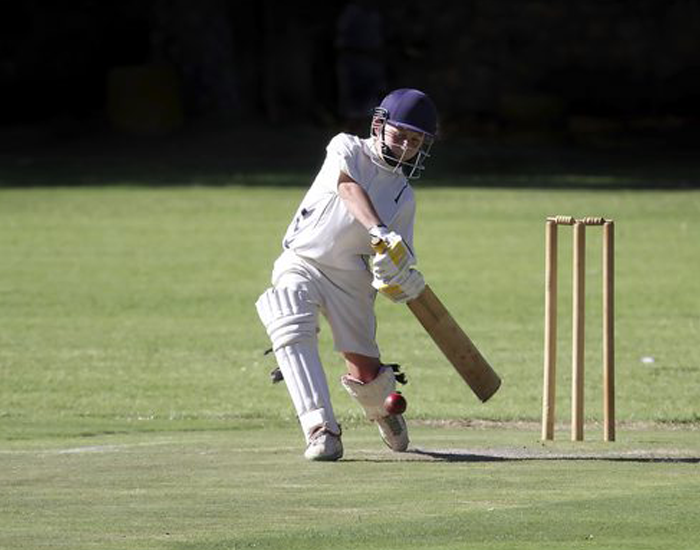 Cricket requires stamina, flexibility, and muscles and to achieve this, they need to burn calories which in return help them to increase their physical fitness. We enjoy watching our favourite cricketers on their feet for 8-9 hours at a stretch. And the longer a tournament or match lasts, the greater is their body’s demand for stamina and endurance. Endurance is not only in the terms of physical endurance but also mental endurance. The key to success in cricket is your focus and the more you focus the greater are your chances of success. Keeping your focus on the field, as a fielder or batsman is of utmost importance and an improved focus will help you in making faster decisions, thereby reducing stress. For a healthy life, good blood circulation is extremely important. In cricket, you indulge in a lot of running and continuous thinking. This process keeps our blood circulation active and helps us to stay energetic and fresh throughout. This also leads to a healthier lifestyle. Moreover, through active blood circulation, our bodies receive oxygen-rich blood and healthy skin to fight bacteria which in return prevents us from diabetes and heart attack. Cricket helps improve your hand-eye coordination. 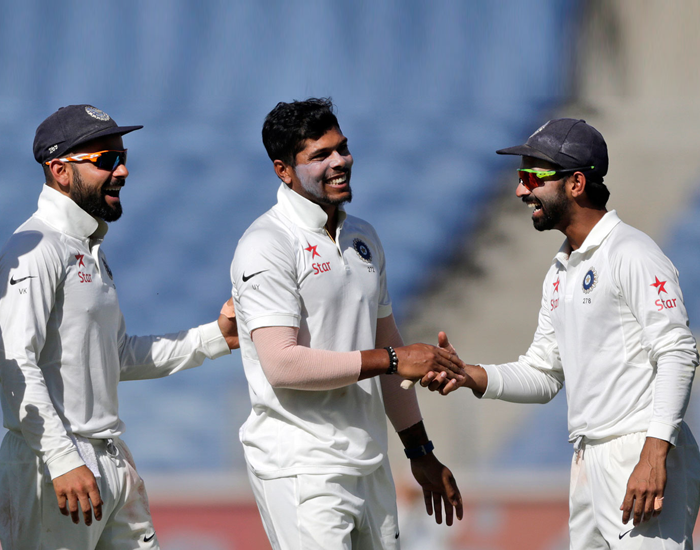 While playing, the batsmen watch the ball till the last moment before responding according to the ball. For instance, if the bowler has bowled an unplayable bouncer, the batsmen drops his hands and let’s go of the ball and if it is a half-volley the batsmen try to gain maximum benefit by hitting it for a four or a six. Such intense coordination shows that you respond according to the ball and don’t end up playing premeditated shots. This also helps us in real life where we respond based on our situation and not according to our mood. This further leads us to critical thinking, stress-free, smart and a confident lifestyle. Hand-eye coordination also helps improve your peripheral eye-vision. Cricket is an excellent cardio activity and a great way to burn an enormous number of calories while improving coordination. An hour of bowling or batting alone can burn up to 350 calories and the constant running in the field increases stamina and endurance. Cricket is also a great team building activity since it requires time together on the field making strategies to defeat your opponents. We highly recommend that you ditch your fancy PlayStations, Xbox and other gadgets this cricket season and instead pick teams and bat it out in the field.